We found 61 holiday homes matching your search criteria. 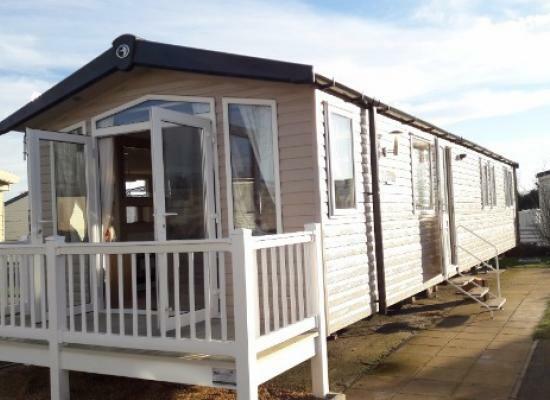 Willerby Vision Platinum caravan located in prime position over looking the beach with sea views and wrap around decking with patio furniture. Car park space. The caravan is only ever rented out last week in July up to the last week in August. A brand new 2018 holiday home for hire on Seashore Holiday Park in Great Yarmouth. 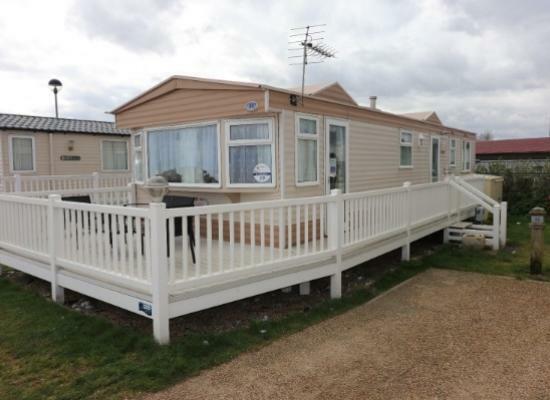 Stunning 3 bed caravan at Haven Seashore Great Yarmouth. New van for 2019, large wrap round decking, central heating and double glazing. Full HD Sky Q movies, sports and WiFi (additional cost) Literally a 30 second walk to both the beach and pub. 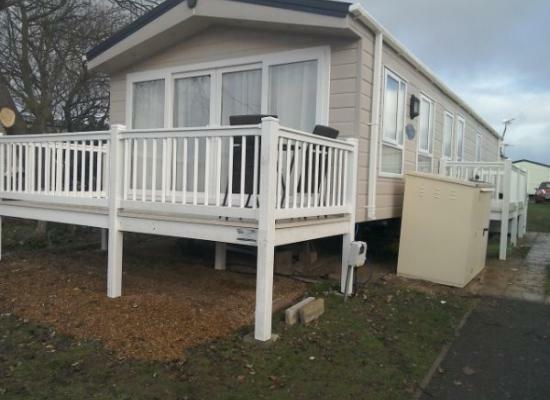 Luxury 3 bedroom caravan sited by the racecourse. Close to shop and entertainment 5 mins to mash and barell and the beach. Multi million pound redevelopmet of pool and resturant for 2019. 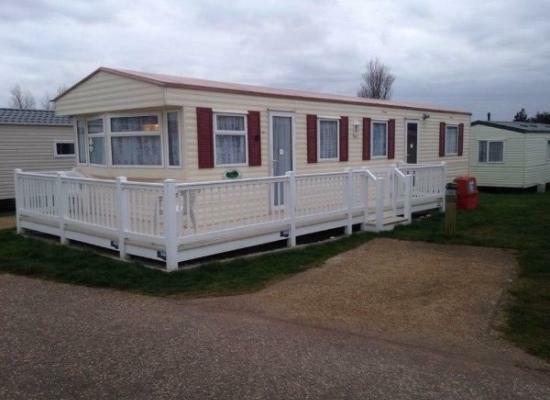 Prestige grade family owned 3 bedroom caravan. 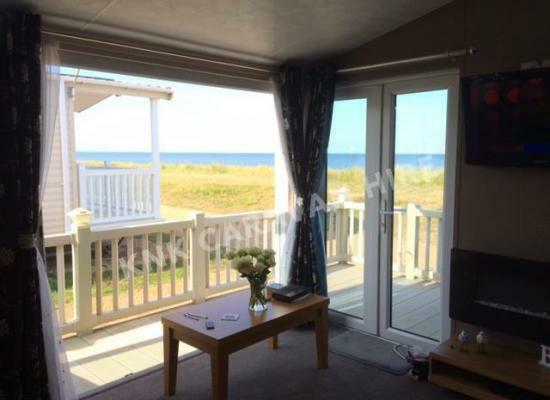 With gated wrap around decking and front row sea view. Shower room with toilet and additional ensuite to main bedroom. For rent at Haven's Seashore Holiday Park. 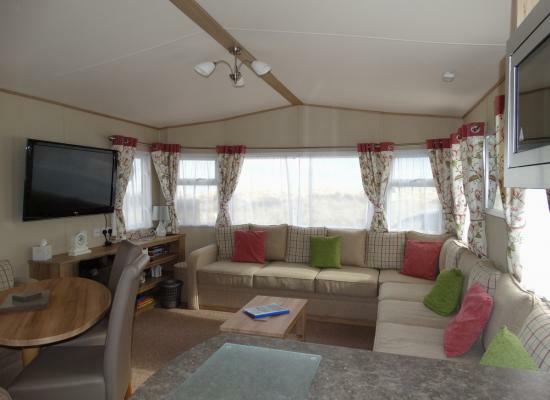 This is a well maintained & spacious 3 bedroom caravan for hire, overlooking the racecourse.Centrally situated for all amenities with the beach very close by. There is a fully equipped galley kitchen with TV/DVDs in each bedroom. 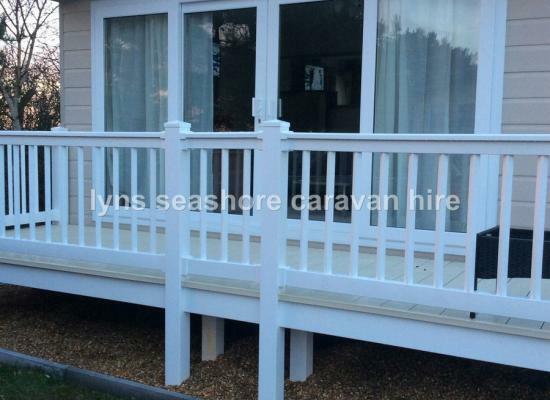 8 berth caravan at haven seashore holiday park, Great Yarmouth with seaview and full wrap around secure enclosed decking. Real home from home, beautifully decorated and refurbished march 2017. Perfectly situated with immediate beach access. 3 Bedrooms, 1 double, 2 twins. Central heating throughout and benefits from a gas fire in the living room. When you stay at Seashore Holiday Park you are right in the middle of all the action of the east coasts premier holiday resorts. With Great Yarmouth only minutes away and all the fun of a vibrant and fun packed seaside holiday resort. 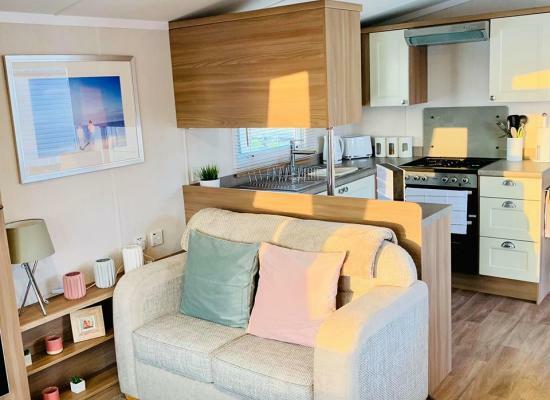 Some of the facilities on Seashore Holiday Park include a pub, restaurant, a multisport court, 2 showbars, swimming pools, splash zone, flumes, crazy golf, adventure playground, convenience store, bakery, takeaways, hire shop and a laundrette plus much more. All the family will have a great time staying at the Seashore Holiday Park!